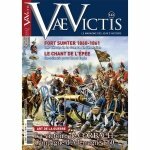 Volume VIII introduces several new features to the core series rules in order to portray the unique aspects of Indian combat in the 18th century. Newtown includes a three-tiered movement system that simulates the individual nature of Indian warfare. Small war parties often acted according to their own will rather than following orders from "commanding officers." The games includes two decks of opportunity cards. 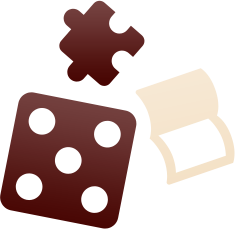 Each player starts the game with one card, and, while the Indian player can earn one more by actions taken in the game, the American player may use momentum to purchase additional cards throughout the game. Pre-game Indian Enhancement and limited American intelligence help provide play balance to an outnumbered Indian army. Optional Indian reinforcements are also available. 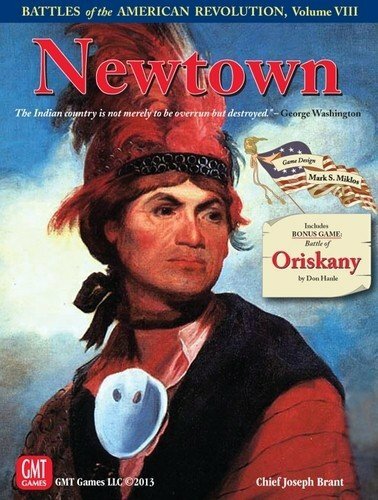 Newtown also includes rules for Indian honor, resolve under artillery fire, ferocity, and evasion. 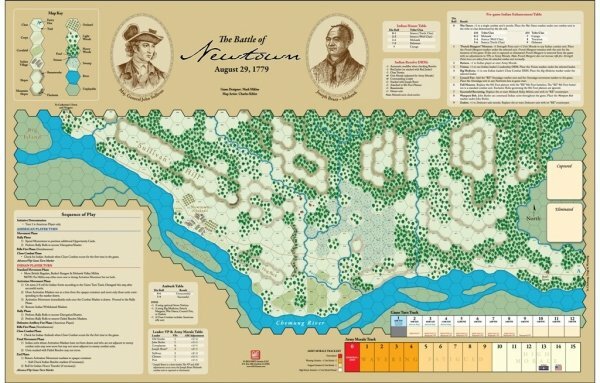 In Oriskany, the British player's secret pre-game selection of the ambush hex and the American player's turn-by-turn choice for Herkimer's rate of march will have a profound effect on the course of play. Proximity to Ft. Stanwix is not the only thing that must be taken into account. If the column is ambushed while moving at an accelerated rate, the ambushing Indians receive advantages. On the other hand, if Herkimer approaches cautiously he can better defend against an ambush but risks losing army morale for progressing too slowly with the rescue effort. 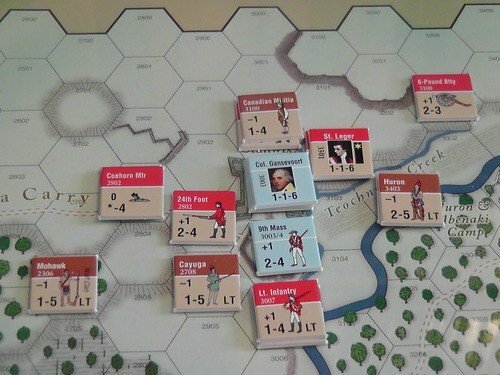 Herkimer's Tryon County Militia is made up of special 2-step, 1-strength point units permitting each unit to take a step loss and continue to fight. This expedient is used to reflect the intensity of the fighting that occurred between the two forces. Militia at Oriskany fought like veteran line units, giving and asking no quarter, for nearly six straight hours. 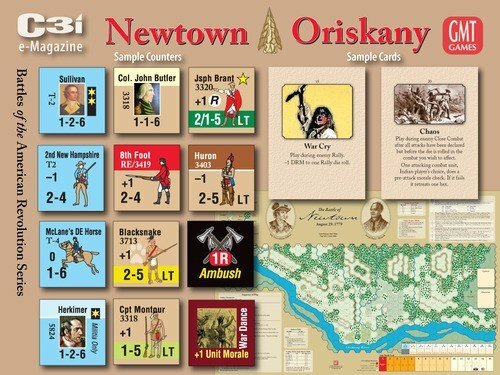 Oriskany also includes pre- and post-ambush Sequences of Play and rules for laagering and limbering the American supply wagons, looting, detaching American garrison artillery, and the possibility of storms.